The finishing touches of your wedding day look often are some of the most intimate and memorable. A pair of earrings you wear on every anniversary or a delicate necklace that becomes a family heirloom. The curated collection of dazzling pieces at StarDust include earrings, necklaces, bracelets, and hair accessories handcrafted from the industry’s most talented and unique designers. 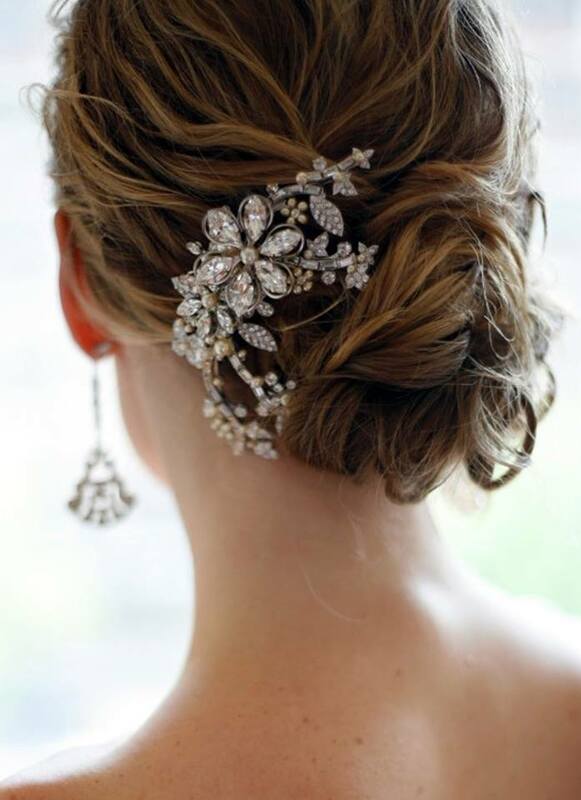 Visit our salon to try on our exquisite collection of bridal jewelry and complete your bridal look.